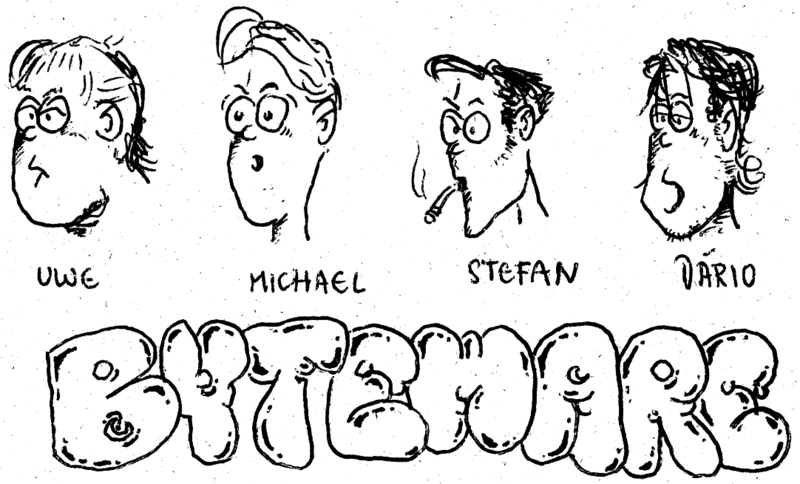 Bytemare was a legal group founded by us around 1991-1992 after the release of my game Vincent. We wanted to produce games under this label, but after Gotcha went to munich we never released anything. The music editor by Stefan was never released to the public.